When the judge sets the bail for a family member or friend at unbelievable rates for a lot of people there won’t be many options aside from keeping them in prison for the remainder of the trial. Other people will try to sell things or get some type of loan to help out. The thing is that the cost for bail is only a part of what you are probably going to need to spend to fight the case. That is when you can turn to a professional bail bond service! We are not a pawn shop or loan office. 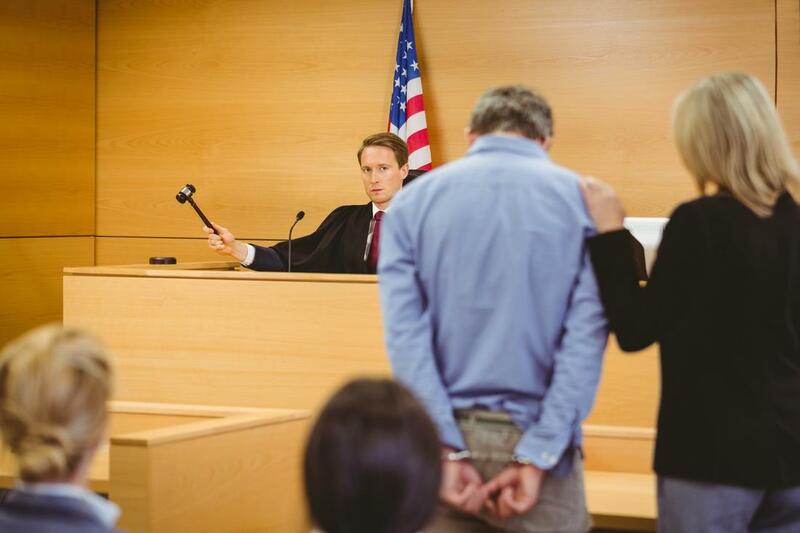 We bail you out and help you through the entire legal process! Should You Pay The Bail? As we have mentioned for a lot of families the option of paying bail will limit their ability to be able to help out in the legal process later on. That is when a true question should be asked amongst the supporters of the accused. Is paying the bail actually a viable option? Now the bail payment is returned to you after you show up in court. It is literally an insurance policy to assure the state that you are going to show up to court when you are scheduled to appear in exchange for being able to live freely until that day. Although the money is returned you won’t have it to be able to pay legal fees later on! What Makes Us A Fully Professional Service? What really differentiates the services that we provide is that the defendant is not treated as an asset at Bail Bonds Idaho falls. We actually want to get a chance to help you through the entire court process. Buying yourself time on the outside should not just be time spent doing the things that you like before you get locked away. It can be spent receiving accurate legal counsel to make sure that you are well prepared to go on trial. Our services can make sure that by the time the court date arrives you are fully ready to assume what the outcome may be and what type of appeals could ultimate lower your sentencing in the worst case scenario! We really intend to guide you through the entire process to make sure that you get the best chance to be successful. We know that we won’t make money unless you show up in court. It really is as simple as that for us. That being said we want to avoid having to chase you down at all cost. When we post bail we are really invested in your well being. Not just on you getting to court on a given a day. That is why we want to go the extra mile providing legal counsel and many other tools that you can use to make sure that you have the best opportunity to walk out of the trial a free man or negotiate a deal that can cut your time significantly. A lot of people end serving more time just based on the fact that they don’t know how to defend themselves in court!